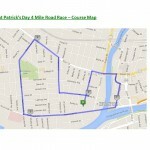 The 15th Annual St. Patrick’s Day 4 mile road race will be EPIC! Many new and exciting changes will enhance your running experience at this year’s event. 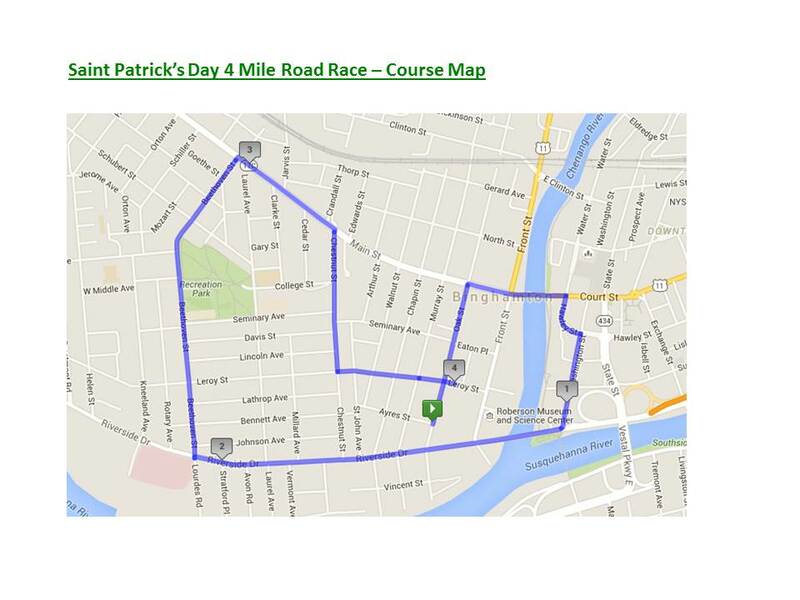 This race is also the second race on the 2016 Empire Road Race Series circuit sponsored by Visions Credit Union. Authentic Irish fare including Corn Beef sandwiches, Guinness, Yuengling, cookies, yogurt and other treats!!! Race day photo slide show.